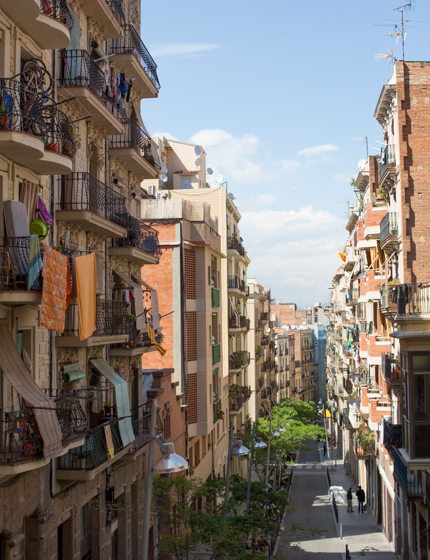 For me, there’s no Spanish city like Barcelona. 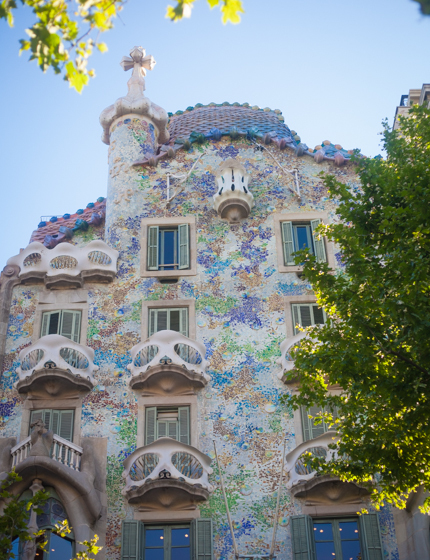 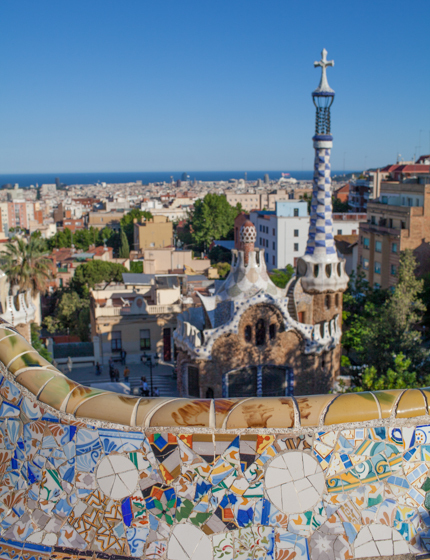 When I think of Barcelona, I instantly get a vibrant picture of colourful modernist architecture, narrow medieval streets, the open beach and lots and lots of lively tapas bars. 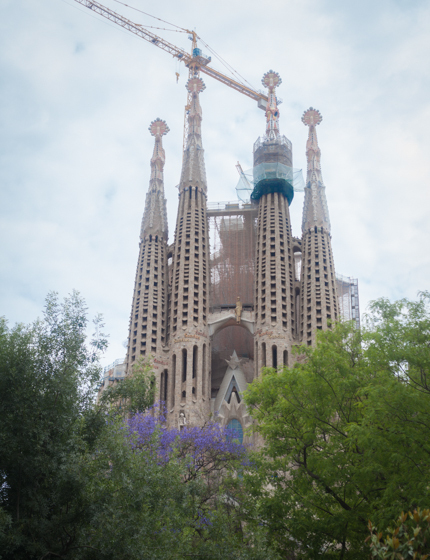 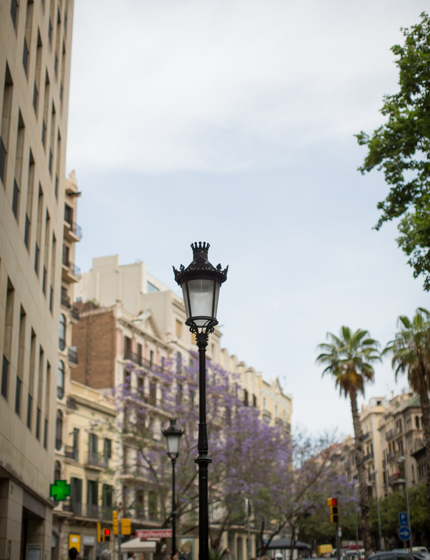 Barcelona is a reasonably small city and it’s great to explore it by foot. 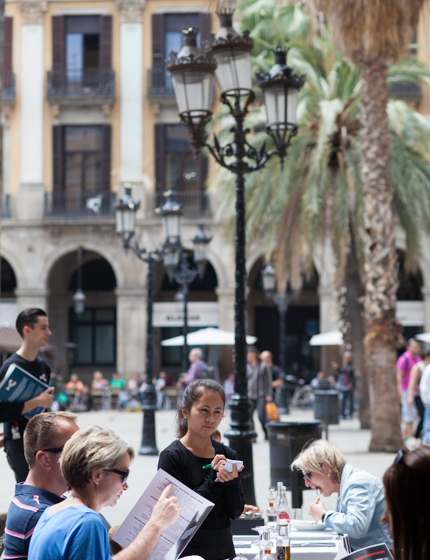 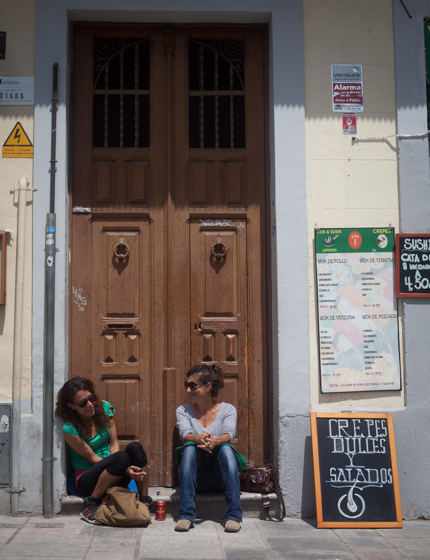 Start by getting lost in the charming historic streets of El Barrio Gotico, walk down to artsy El Born and grab a drink at one of the many quiet plazas. 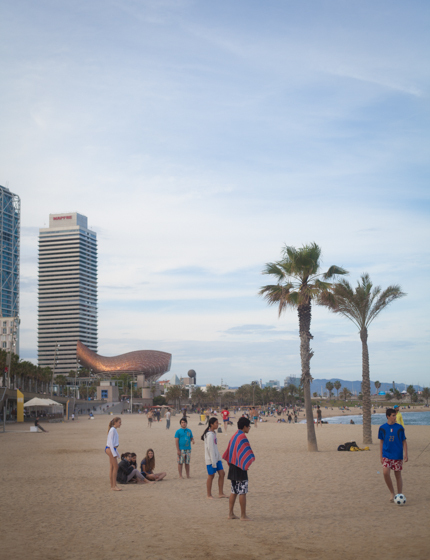 While Barcelona’s waterfront makes for a great stroll – and for an even greater rollerblade excursion – the beach gets crowded with locals and tourists soaking up the sun on weekends. 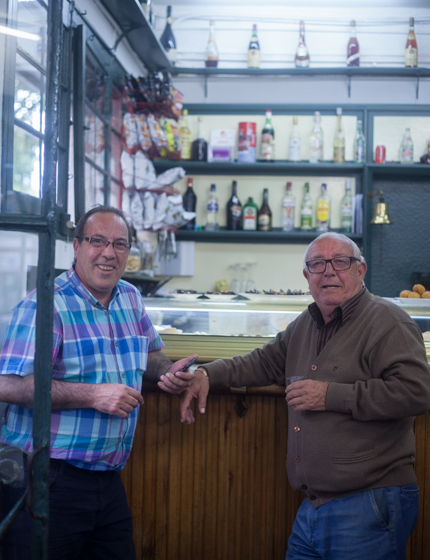 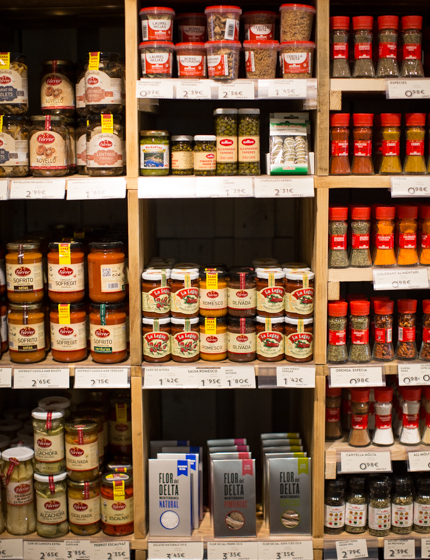 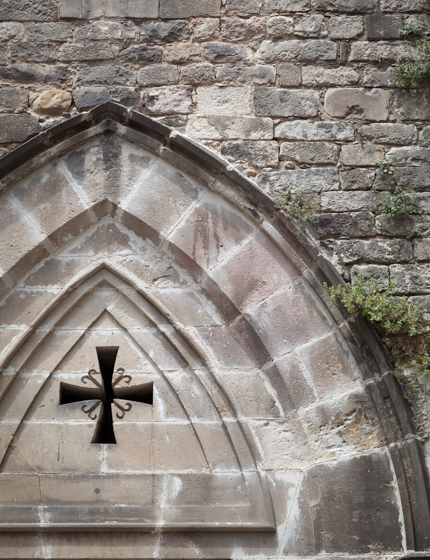 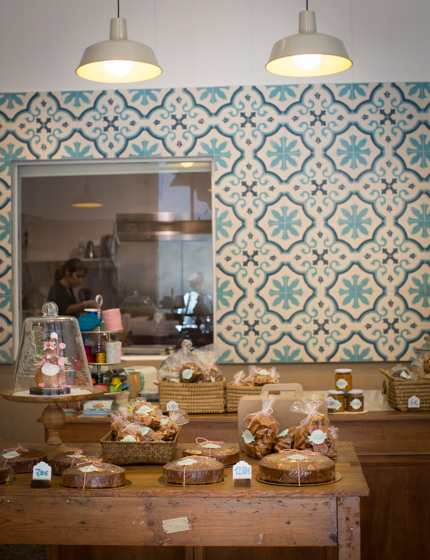 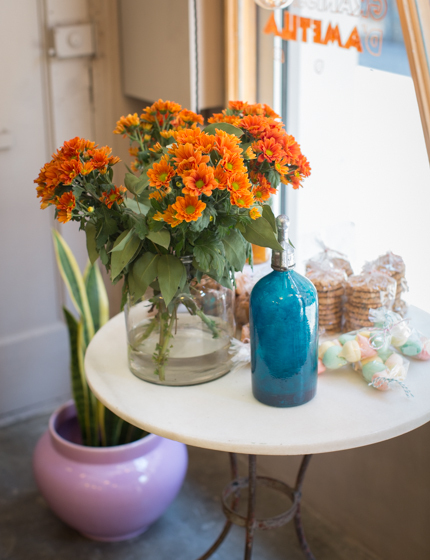 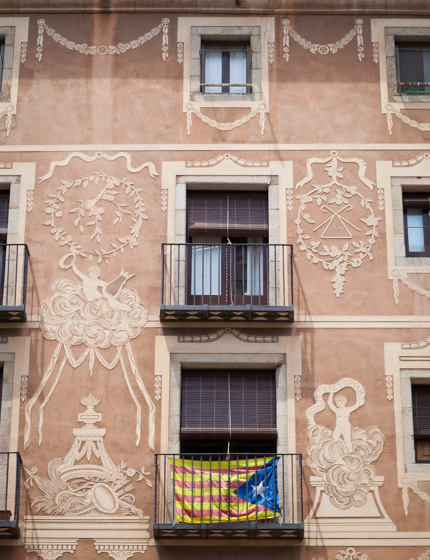 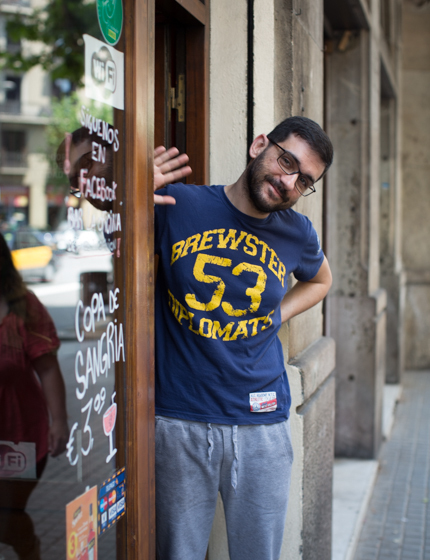 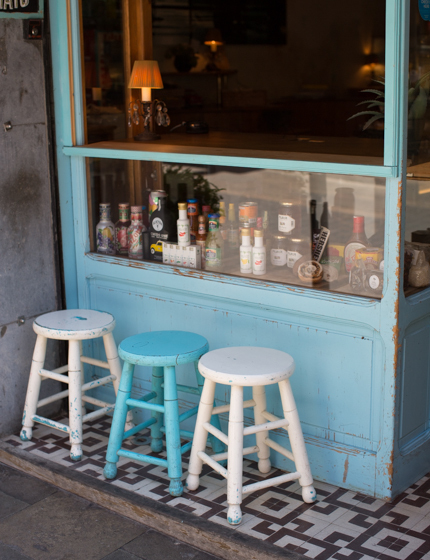 For a more local experience, head to Gracia, in the north of the city. 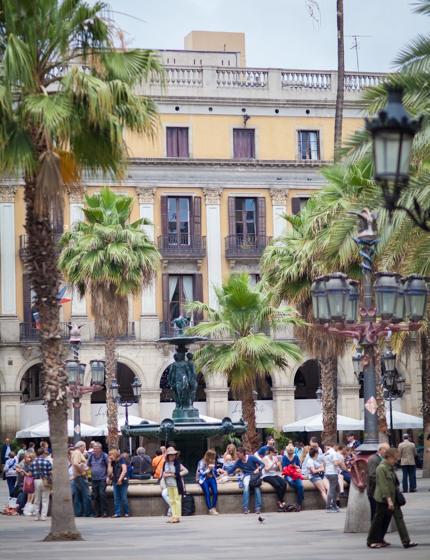 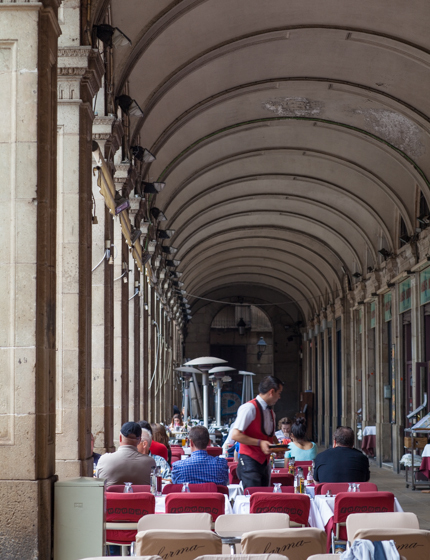 This charming neighbourhood is full of quaint plazas, serene streets and little boutiques. 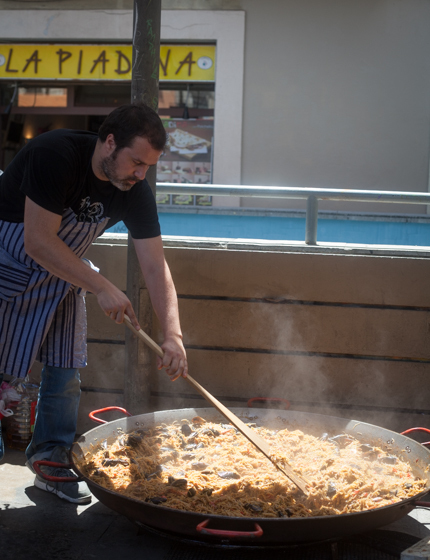 If you’re lucky, you may even stumble upon a local festival. 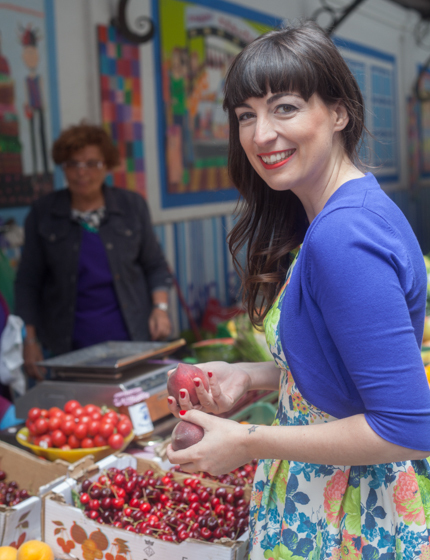 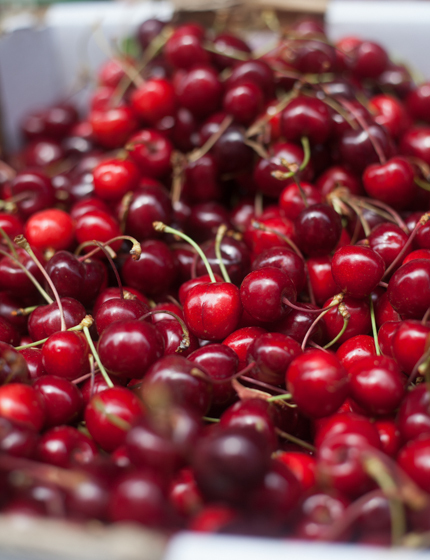 Whatever you do, don’t forget to explore the wonderful Boqueria market – it’s a food heaven bang in the heart of Barcelona, where I found much inspiration for the Spanish recipes in my show and second cookbook. 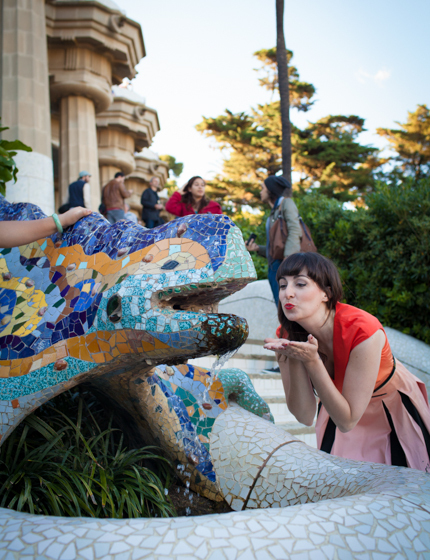 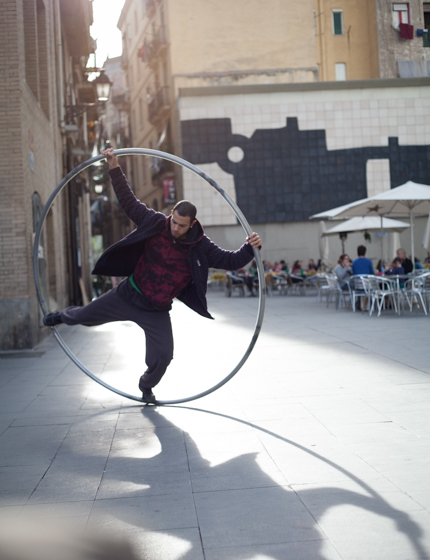 I explore Barcelona in three episodes of my show, you can watch the first episode here. 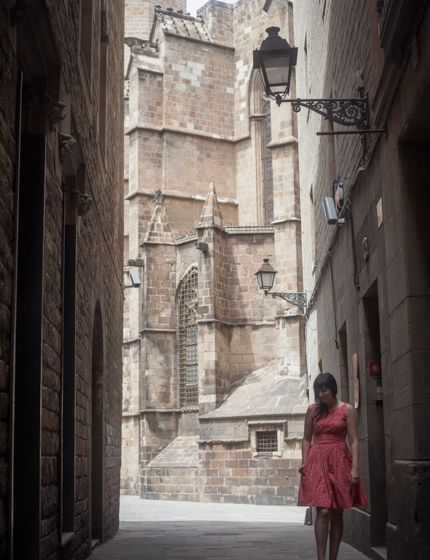 All these beautiful photos were taken by the super talented Barcelona photographer Veronica Hansen. 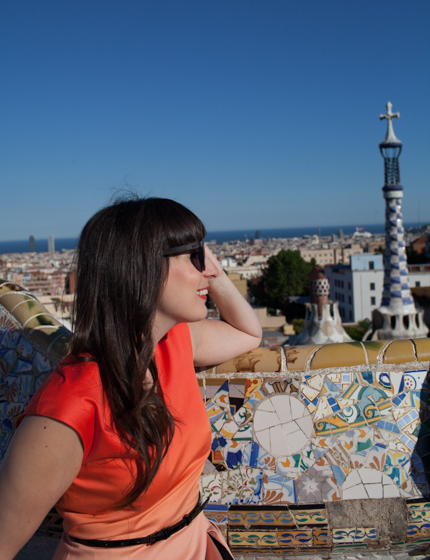 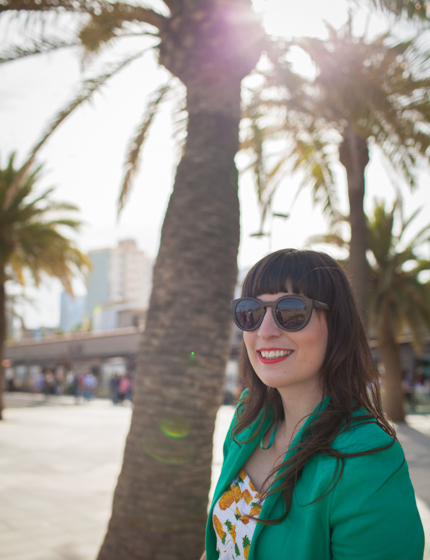 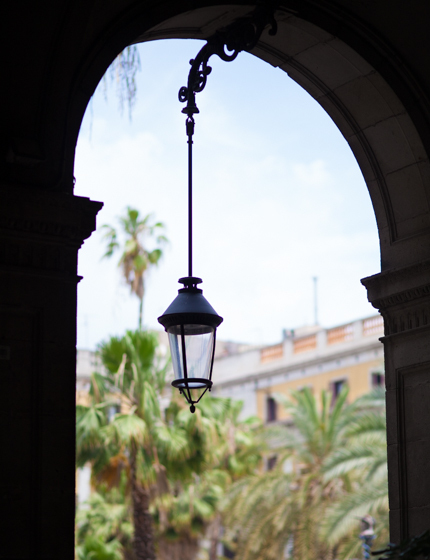 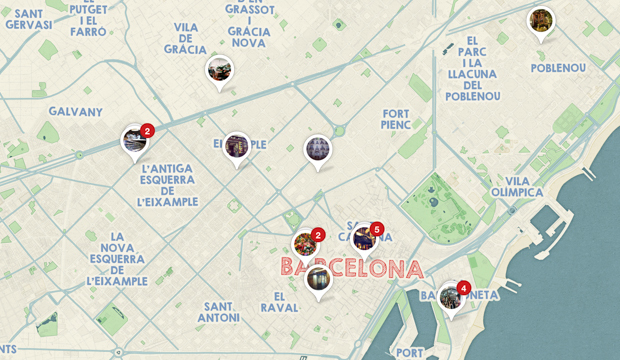 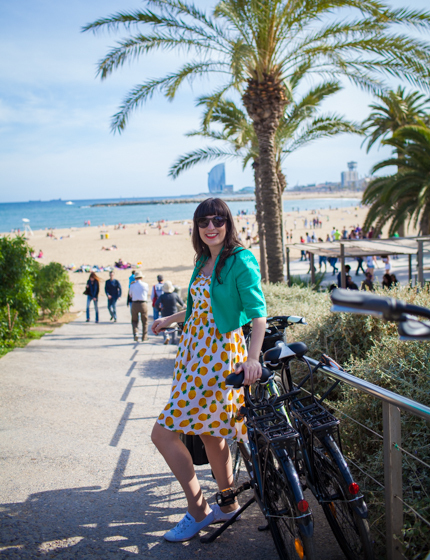 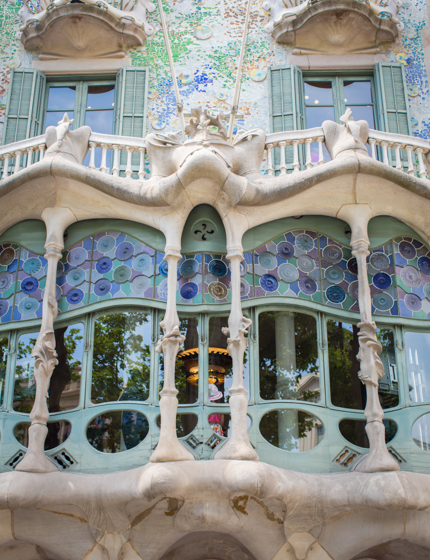 You can find all my favourite Barcelona places here on the website and on my Pinterest map.